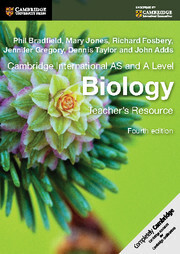 Endorsed by Cambridge International Examinations, the Fourth Edition of the AS and A Level Biology Teacher's Resource contains helpful activities and guidance to support planning, delivery and assessment.The CD-ROM includes customisable detailed teaching guides, such as mapping grids for every topic, common misunderstandings and misconceptions, and ideas for in-class activities with additional advice for strecthing high acheivers and supporting struggling students. 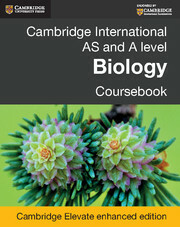 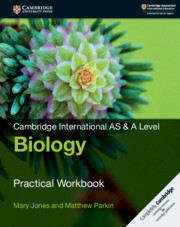 Cambridge International AS and A Level Biology Teacher's Resource CD-ROM (fourth edition) also provides practical activity worksheets including safety advice and teacher-specific guidance, homework sheets with corresponding marking schemes and worked answers to all questions in the coursebook. 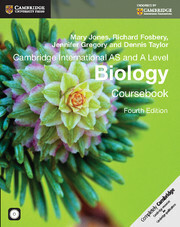 The resources are prepared with an international focus. 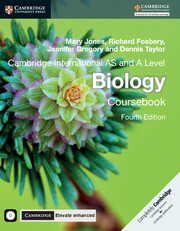 Comprehensive set of worked answers to all the questions in the Coursebook. 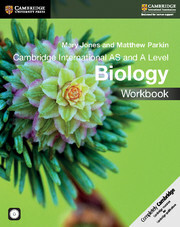 Homework worksheets and corresponding mark schemes to reinforce knowledge of key concepts outside of the classroom. 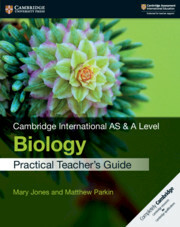 Customisable teaching guides to advise on lesson structure, provide ideas for teaching different topics and advice for supporting high achievers and struggling students.